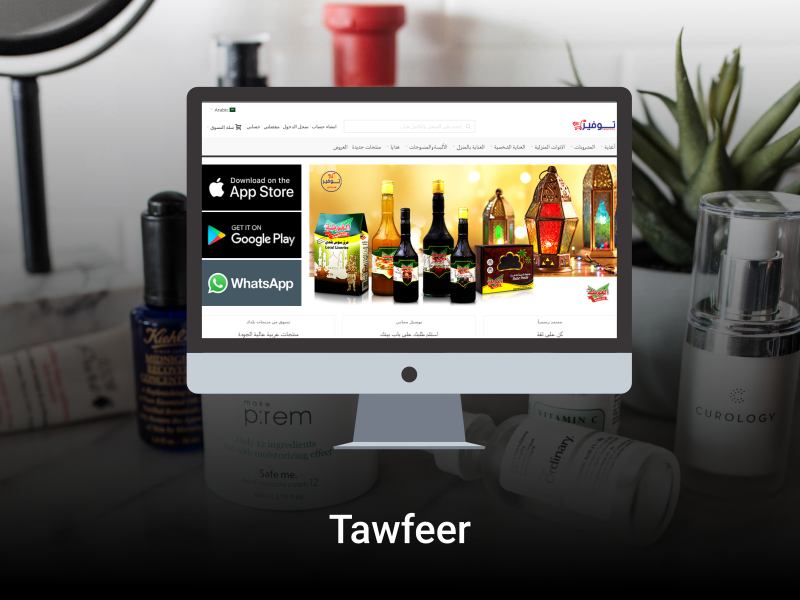 Tawfeer is a “Grocery Website & Application” that allow users to search product, order online, view past and latest history and payment. Users can set their location manually to find the near by stores. Admin will update all the products and prices as well as whole application.